The Community Child Care Fund (CCCF) was announced as part of the Jobs for Families Child Care Package (the Package), which is designed to make the child care system more affordable, more accessible, more flexible and targeted to those who need it most. The Department of Education and Training sought comments on whether the draft guidelines are clear, consistent and instructional for child care providers, peak bodies and other relevant stakeholders who are applying for funding under the CCCF. The department will consider feedback received when finalising the guidelines. 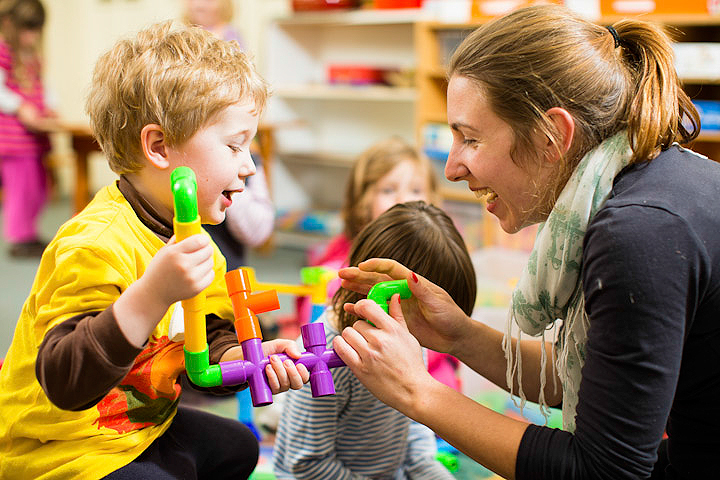 seeking funding for an approved child care service currently in receipt of funding under the department’s Community Support Program. Restricted non-competitive grant opportunity – this will be available to specified services only, in particular services funded under the Budget Based Funded program that currently deliver, or intend to deliver, child care and will be transitioning to the Jobs for Families Child Care Package.